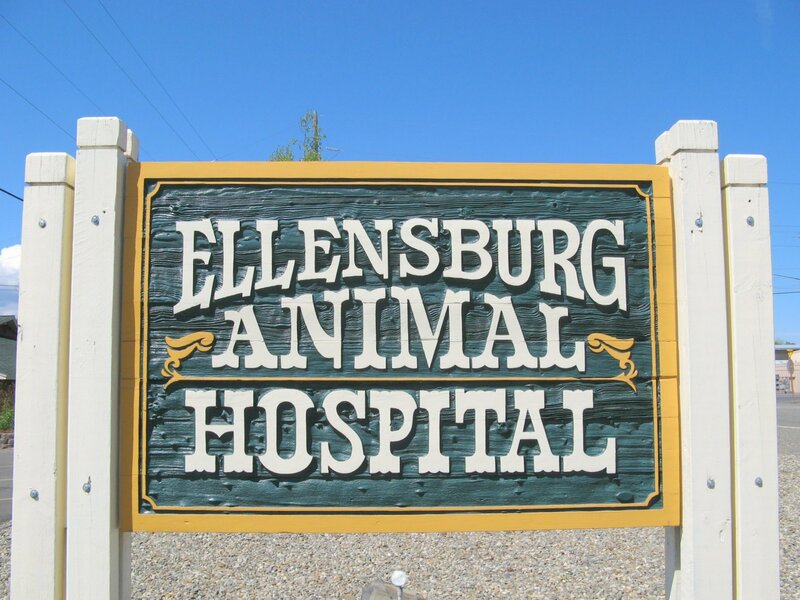 Ellensburg Animal Hospital partners with you in providing the best care for your horses. We offer a wide range of equine services to prevent and treat common ailments of horses, ponies, donkeys and mules. See our website and Facebook page for additional details about us and our services.